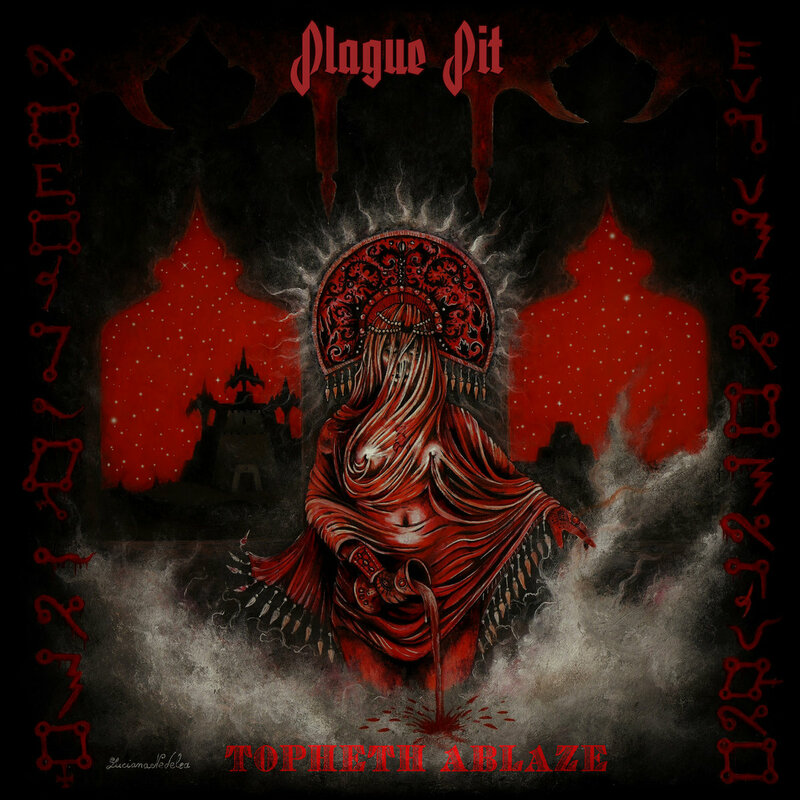 Topheth Ablaze is Plague Pit's second album and takes the uncompromising Black/Death Metal approach of the debut a step further. Featuring 8 tracks and 37 minutes, the album is for fans of 1990's Death and Black Metal. Irish Blackened Death Metal band Plague Pit was formed in 2016 from the ashes of many old, defunct metal ensembles. The band plays a demonic, unapologetic brand of Death Metal that blends old and new influences into a blasphemous mix. We're live on Spotify and most digital services as of today.